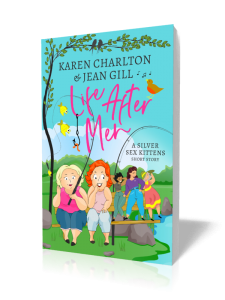 Jean Gill brings her magical storytelling skills to teens, to weave compelling and thought-provoking stories that will linger on in their minds well after the last page is read. Can dreams take over your life? 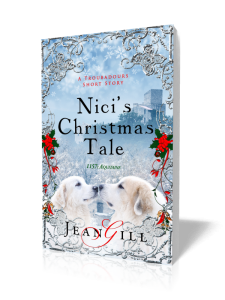 Jamie’s mother is hooked on fortune-tellers, and running the family into debt. 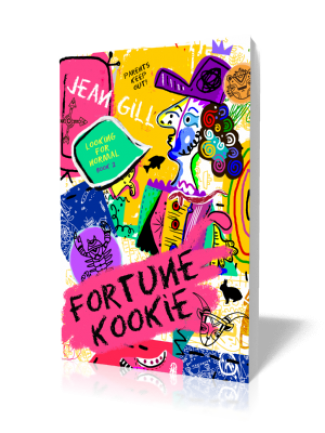 To cure her, Jamie decides to investigate the psychic world, and to show that it is a rip-off, with the help of her best friend, Ryan. Their research causes havoc in school and they are drawn deeper into the very world they are investigating. 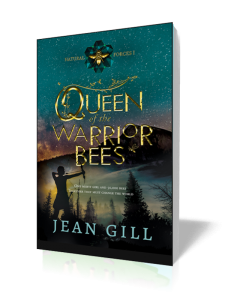 Jamie’s dreams of walking a medieval battlefield are so vivid that she feels compelled to resolve a historical mystery that starts at Kidwelly Castle in South Wales, where Princess Gwenllian once lived. Caught up in what seem to be supernatural events, Jamie doesn’t know what to believe and is sleepwalking into danger. Will friendship be strong enough to bring her back into the real world?